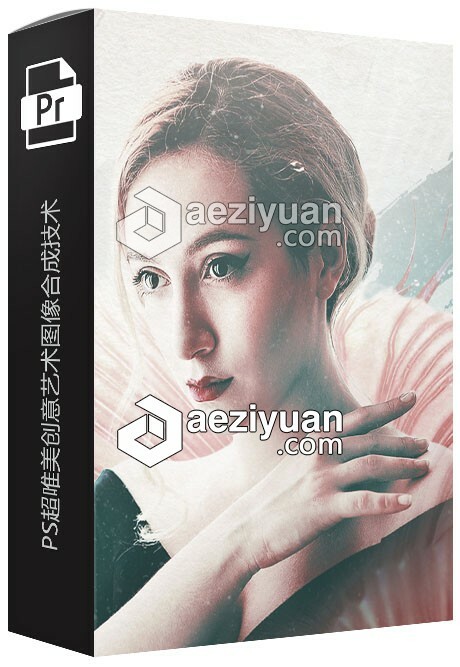 PS超唯美创意艺术图像合成技术视频教程Secrets of Composite Artwork with PS - 〖 Photoshop教程 〗 - AE资源素材社区-专业CG素材与教程分享平台 - Powered by Discuz! With digital photo editing, "the sky's the limit." In this course, Secrets of Composite Artwork in Photoshop, you will start your exciting adventure and create a complex, dreamy photo composite. This course starts with a short introduction where you'll get familiar with the basic principles of photo compositing. The hands-on process starts with mastering advanced masking techniques with Photoshop Channels. Next, you will build the Composition and focus on Luminosity and Color Adjustments, taking advantage of several great Photoshop tools such as Black and White Adjustment Layer, the Curves Adjustment Layer, Gradient Map, and Blend Modes. Once you have the color adjustments ready, you will focus on contrast adjustments with a Dodge and Burn technique. Finally, you'll add a few last touches including selective sharpening and Dust Effect created with the help of Photoshop Custom Brush. When you're finished with this course, you will have a foundational knowledge of photo compositing, helping you as you move forward to professional photo editing and graphic design.